Whether sent through snail mail or via an email attachment, the utility bills you receive every month are a thorn in your side. Digital or analog, they can end up costing the average homeowner too much of their hard-earned dollars. When a surprise surge pushes these prices higher, some people have the option to divert cash from their savings to cover the unexpected costs. Others may have no choice but to take out payday loans to get back on track. Before you’re faced with a similar dilemma, you should try these 12 simple tips to bring down the cost of your bills. From minor household chores to more complex eco-friendly upgrades, this guide offers solutions for every level of commitment. As the temperatures begin to drop across the country, Gluggaveður weather is on its way. Save your Gesundheit for another sneeze; this mouthful of a word is Icelandic for “window weather”. It’s a popular Scandi phrase that encourages people to cozy up next to a window and enjoy the view. Whether it shows bright blue skies disguising a surprisingly frosty day or gloomy rain clouds hanging low over the horizon, Gluggaveður describes weather you wouldn’t want to experience away from the safety of your perch by the window! Embracing Gluggaveður can be a challenge if your windows are leaking heat. After all, who wants to watch a storm blow in when they can feel the wind themselves? Even with your windows shut firmly, you could experience more of the outdoors than you care for. According to the Department of Energy, heat gain and heat loss through windows use up 25–30 percent of the heating and cooling energy use in the average home. You can expect an even greater impact on your bills if your windows are old or damaged. These issues indicate the seals around your windows have failed, letting precious hot or cold air escape your home. Your furnace and air conditioner work hard to regulate the temperature in your home, and escaping air makes them work even harder. This isn’t just bad news for your attempts at Gluggaveður. Leaky windows will increase the cost of your bills, and significant damage like decay could also lead to severe structural issues in the future. Ideally, you’ll want to replace leaky windows, but your savings may not be prepared to take on these costs. When talking about price, this job is hard to estimate, as it relies on the size, design, and insulation of your new windows. Talking in a broad sense, Angie’s List estimates it costs anywhere between $175 to $1,200 per window depending on their quality. When the average home has eight windows, getting every window replaced could cost nearly $10,000. Because it’s expensive, upgrading your windows is a lasting energy solution that relies on long-term savings. Like any big project, long-term savings can be daunting at the start, but it’s a lot easier when you have a money saving guide to help you stick to your goal. This guide includes daily, weekly, monthly, and even yearly changes you can make to free up more cash for your windows. Best of all, these simple tips work whatever your goal is — whether it’s upgrading your home or financing a long-awaited tropical vacation. When you’re ready to make the jump to new windows, you may wish to consider upgrading to ENERGY STAR® certified windows. This certification comes with a lot of benefits, including local rebates and promotions, where applicable, to earn money back on your upgrades. In exchange for proof of purchase, these rebates could pay you for making an upgrade you already plan on doing, so you might as well take advantage of these discounts. Saving up for energy-efficient windows can be a considerable financial investment, and you might find that your wallet is a bit thin while you squirrel away the necessary funds. Slow and steady may work for some households, but for those facing necessary repairs they can’t ignore, this tedious saving style doesn’t help. For unavoidable repairs on your pre-existing windows, you may use installment loans as a potential stopgap. This may be an option when your savings are too small to take on necessary maintenance, allowing you to improve the insulation of any window in your home — and your doors, too! 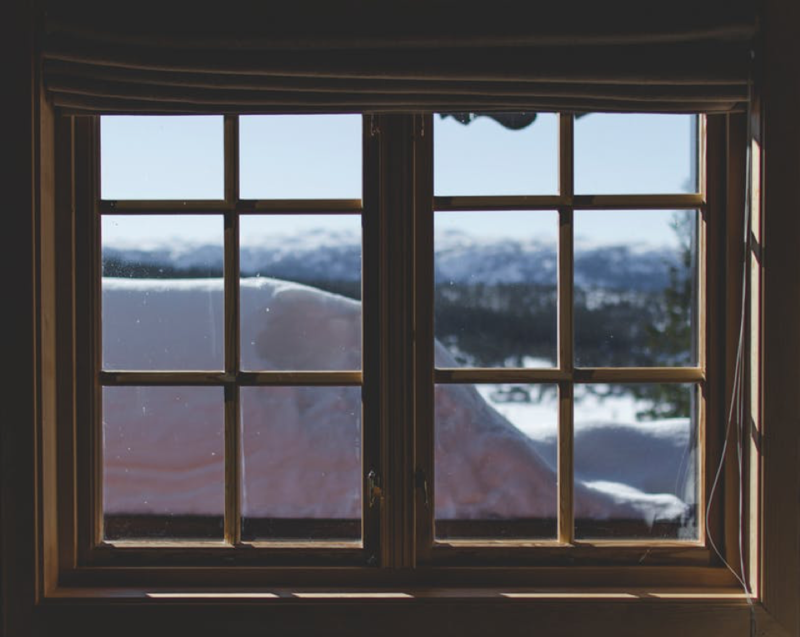 Like damaged windows, gaps in the weather stripping or caulking around windows and doors cause heat loss in the winter and heat gain in the summer. You can limit this unwanted heat exchange by filling in any gaps, cracks, or other damage you find. It’s a simple fix that can conserve a lot of energy without a lot of upfront investment. You can save even more if you do it yourself. If you aren’t sure where to start, This Old House has a simple guide for first-time weather stripping DIYers. You can also watch this convenient video if you’re ready to wield a caulking gun. These tasks shouldn’t take you more than a weekend afternoon to complete, yet when done right, they could save up to 10 percent on your bills every year. To some, an inexplicable shudder means someone has walked over the site of their future grave. For a less superstitious bunch, it could mean they have drafty windows. While there’s no cure for any chills preternatural in nature, there’s a simple solution for leaky windows. 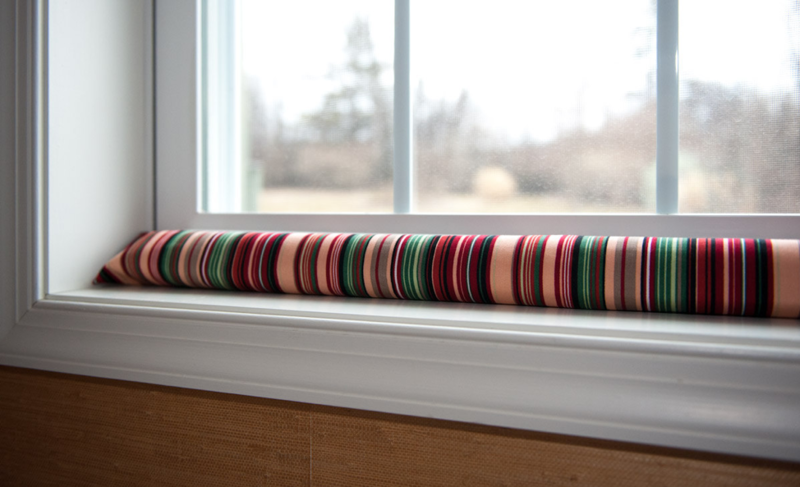 If you notice you get a chill whenever you stand near your windows or doors, a simple draft dodger or draft stopper can reinforce your new weather stripping. A draft dodger is a long tube of fabric filled with insulation that blocks air from moving easily. If you’re feeling crafty, check out this list of 20 draft stoppers for inspiration. Uncooked rice and unscented kitty litter are common materials used as stuffing, but anything that’s heavy enough to withstand a strong draft will do. Once you’ve created your masterpiece, place these dodgers flush against the bottoms of doors and along window sills to keep the draft at bay. Now that you’ve addressed common areas of your home that lead to unwanted heat loss and gain, it’s time to think about how your house actually heats or cools the air in your home. HVAC is short for Heating, Ventilation, and Air Conditioning, and this system is what regulates the temperature in your house. 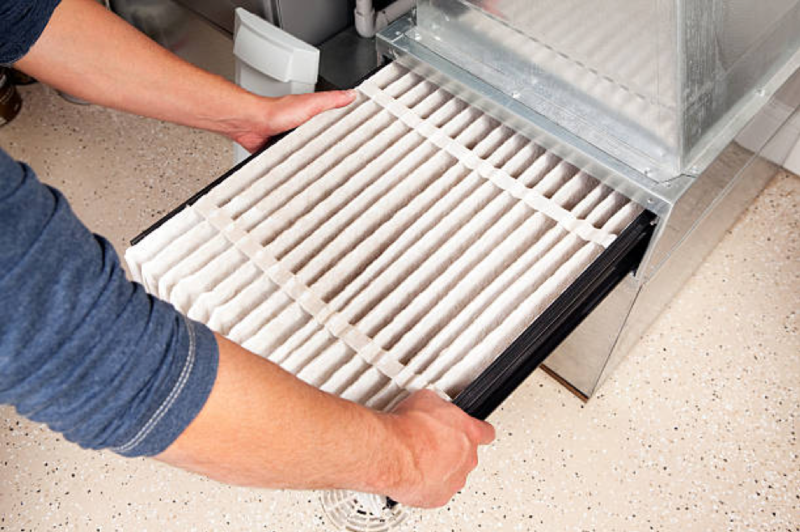 A clean filter with a higher MERV rating will reduce the amount of dust, dander, and dirt circulating through your vents. Sticking to a regular cleaning schedule can help anyone who suffers from allergies or asthma throughout the year. It also comes with proven HVAC savings. Air flows better through a clean filter, so your HVAC system doesn’t need to expend as much energy when circulating air through your home. Staying on top of this chore could reduce your annual energy consumption by 5–10 percent. It also lowers the risk of a buildup of debris causing a system failure — potentially saving you from a costly repair in the meantime. When you’re too hot or too cold, your pursuit of the perfect temperature, like Goldilocks, could get you into trouble. While the finicky young star of this popular fairy tale had to face Mama and Papa Bear, you could face the mother of all energy bills in your own story. Though these numbers may be far off from what you usually see on your thermostat, sticking to these suggested limits could result in considerable energy savings. If you’re sensitive to the heat and cold, you can try dipping your toe in by following these guidelines while you’re out of the house. It’s an easy place to start your experiment with lowering energy consumption because you won’t be there to feel its effects. By implementing these subtle changes, you should notice a difference in what you pay. You can save as much as 10 percent on your annual heating and cooling costs when you adjust your thermostat by 7°–10°F for 8 hours a day — or the equivalent of your day at work. When a typical weekday morning involves you rolling out of bed after hitting snooze several times, your workday starts under a time crunch. With a piece of toast shoved in your mouth and your coffee thermos in hand, you’re lucky to peel out of the driveway just in time to join the thousands of other commuters on the roads. Remembering to adjust your thermostat on top of your regular routine can be a challenge. If you think you’ll forget to adjust your thermostat when you’re rushed for time, a programmable thermostat has your back. 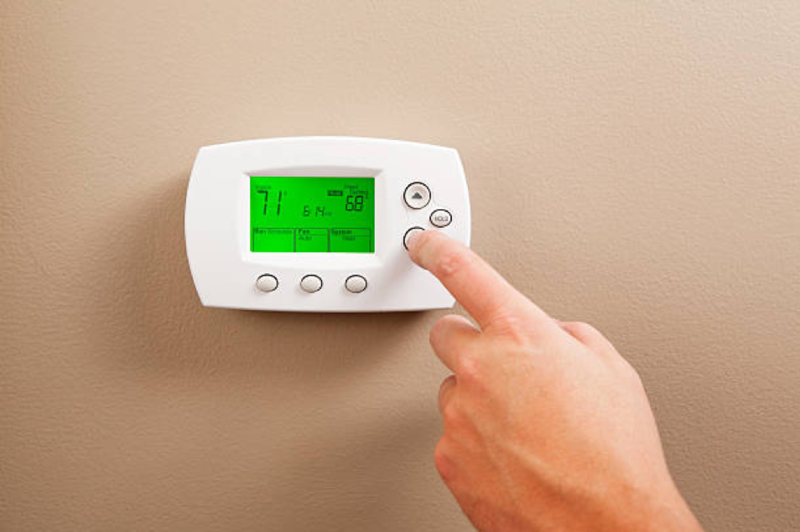 While a standard thermostat needs you to manually change the temperature, a programmable thermostat will change the temperature automatically according to your pre-set commands. You can arrange for it to raise or lower the temperature according to the time of day throughout the week, so you never once have to think about your thermostat. Wearing layers: Bring out the thick layers in your wardrobe and wear fuzzy socks, cardigans, and sweaters to ward off the chill. No ugly sweater is too ugly if it keeps you warm. Using blankets: Reach for a blanket before you touch the dial. Incidentally, a cuddly blanket is a key component of Gluggaveður, so choose your blanket wisely. Working out: Search out the fitness side of YouTube and follow an at-home routine to get your blood pumping. If you stick with it all winter long, you’ll get to stay warm for free, and you’ll be in better shape for next year’s beach season. Now that’s a win-win. Cooking: Keeping your belly full is an easy way to stay warm. Check out these surprisingly quick microwave-based meals to help you avoid wasting electricity while cooking with your oven. Knowing you have yummy food back home can help you plug your ears to the siren call of the drive-thru — which can keep you from wasting additional money on takeout and readymade meals. 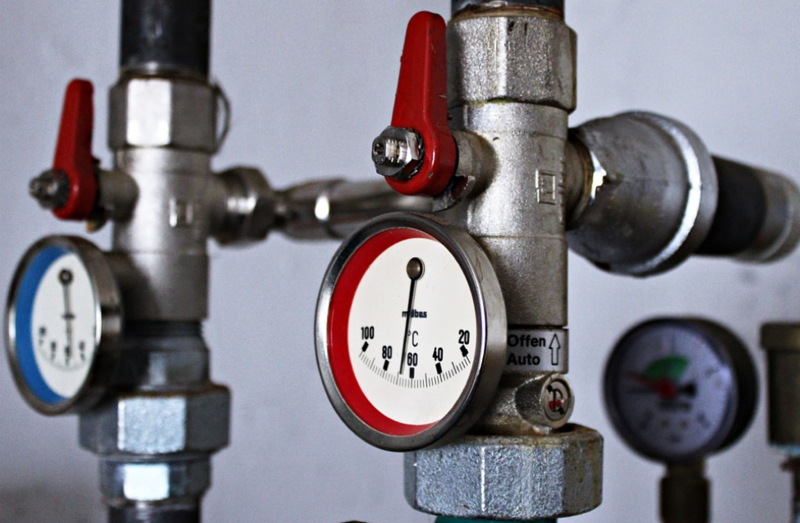 While most people have no qualms about fiddling with their HVAC thermostat, few people realize their water heater has a similar regulating device. Most manufacturers set the default temperature to 140°F, which is often too high for your needs at home. In most cases, you can safely lower your heater’s temperature to 120°F without compromising the safety of your water. It’s a simple task to adjust this setting, yet it could result in up to 22 percent in annual energy savings annually. Timing is everything when it comes to using hot water efficiently. Most municipalities charge homeowners more when they use electricity or water during popular times. Now you have a legitimate excuse to put off household chores. If you can wait to run the dishwasher or laundry machine during off-peak times, you’ll pay less for these power-hungry chores. As an added tip, try switching to the cold water setting on your washer. 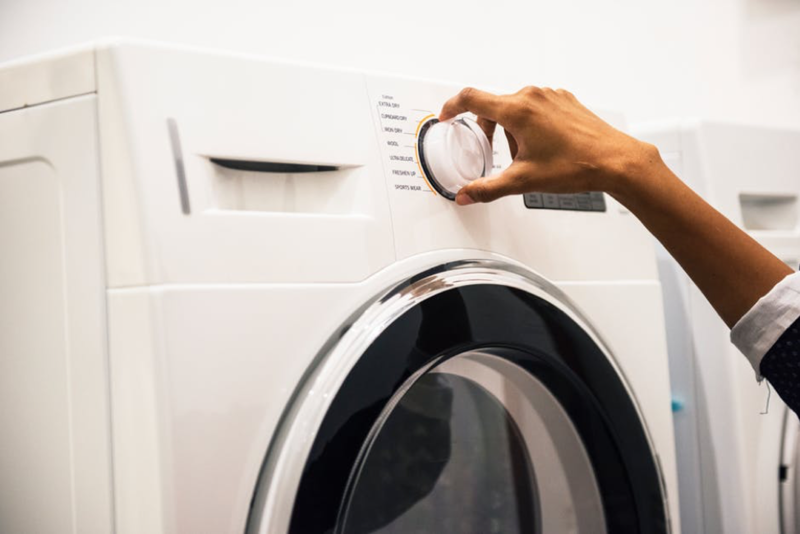 The process of heating up water for your washer consumes 90 percent of the energy this appliance uses, so it’s a simple habit that promises big savings. If you’re a fan of horror films, chances are you have plans to watch a few scary movies before Halloween. These films make it seem like a haunting is a common problem faced by homeowners all over the country. But off the screen, the biggest spectral threat to your home isn’t a ghost haunting your attic. It’s the phantom energy used by electronics. Phantom energy is the electricity used by devices that are set to ‘off’ but still plugged in. Appliances like your washing machine, television, and computer all waste phantom energy. The same goes for other devices that fall into a sleeping, stand-by, or idle power mode. According to a recent study conducted by the Natural Resources Defense Council, idling devices use up a quarter of all energy consumption in the average home. This ends up costing you roughly $165 a year in utility bills. Luckily, eliminating phantom energy from your home is a lot easier than the exorcisms shown in your favorite ghost flick. There’s no need to burn sage or contact a medium. 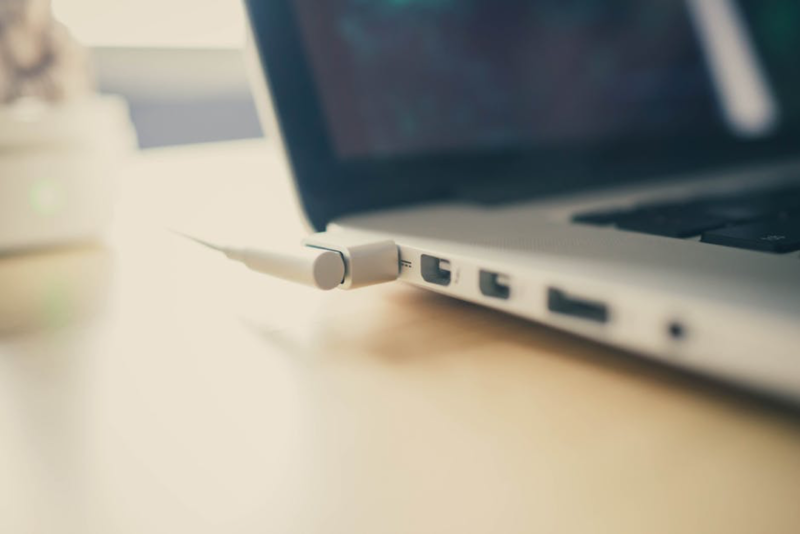 You only need to unplug devices likely to idle whenever you don’t need them. As strategies go, obsessively unplugging every device each time you leave your house may not be the most practical use of your time. Neither is having to plug them back in when you return. If you already have enough on your daily to-do list, you can cut some corners by investing in power strips. A standard power strip comes with several outlets controlled by one on/off switch. Rather than having to pull out individual plugs, you only have to flip the one switch whenever you want to cut power to multiple devices. When it comes to effort, flipping a switch is as easy as it gets. Upgrading your windows, on the other hand, takes a lot more work. That’s the great thing about energy savings; they come in all shapes and sizes — from expensive renovations to no-cost changes to your daily routine — so anyone can make a difference, including you. Your energy use and utility bills share a special relationship; whatever lowers your consumption will lower your bills. 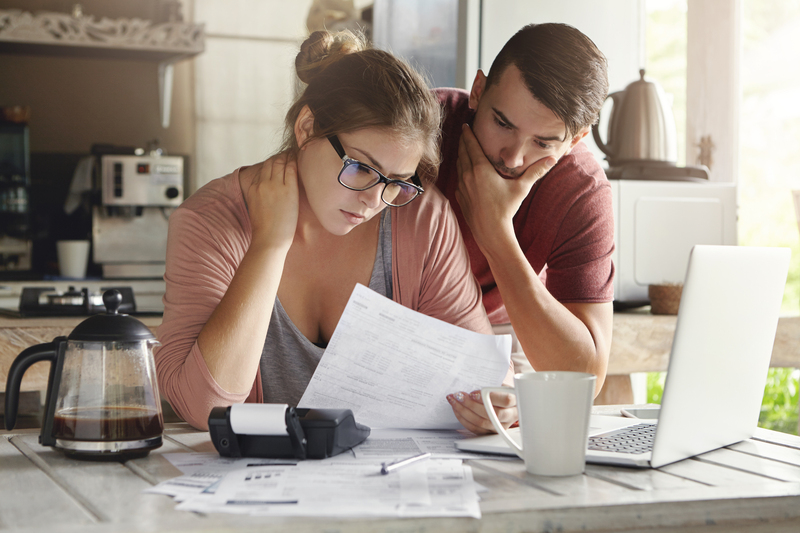 Though an online loan can help you cover unexpected surges in your regular billing, they aren’t designed to help you pay for utilities every month. Before you find yourself in that situation, try out these energy-savings tips to slash your bills. When you look to your budget to strike the right balance between these simple and complex tips, you’ll find a way to lower your consumption that fits your lifestyle. So, start a game of limbo with your utilities to see how low you can go each month. Some flexibility now can pay off big when your bills finally arrive! We are one of the fastest growing state licensed lenders offering short-term credit products to consumers via a safe and secure online platform. Subscribe for interesting tips on how to plan your finances and get most out of your Payday Loans, Installment Loans or Lines of Credit. Sign in to post your comment or sign up if you don't have an account. We’ve helped over 250,000 customers.Let us help you! Not all applications are approved; duration of approval process may vary. * If your loan is approved before 9:00 PM ET from Monday through Thursday, or before 6:30 PM ET Sunday, the funds will typically be deposited into your bank account the next business day, otherwise, your funds will be deposited into your bank account in two (2) business days. The date and time funds are made available to you are subject to your bank's policies. Disclaimers: Product availability varies by state. To see loan products offered in your state of residence, please visit our Rates and Terms page. MoneyKey – OH, Inc. is licensed as a Credit Services Organization (CSO) by the Ohio Department of Financial Institutions, Department of Commerce: CS.900134.000. MoneyKey – TX, Inc. is licensed as a Credit Access Business (CAB), License No. 16641-62815, by the Office of the Consumer Credit Commissioner and registered as a Credit Services Organization (CSO), Registration No. 20110150, by the State of Texas. All loans for which MoneyKey acts as a CSO and/or CAB are funded by an unaffiliated third-party lender and serviced by MoneyKey. In the State of California, MoneyKey – CA, Inc. is licensed by the Department of Business Oversight pursuant to California Finance Lenders Law License No. 60DBO43590 and California Deferred Deposit Transaction Law License No.1004516. Reviews and any ratings referenced are based on TrustPilot reviews. Images are for illustrative purposes only. Reviews reflect individuals’ opinions and may not be illustrative of all individual experiences with MoneyKey. © 2019 MoneyKey, Inc. All rights reserved.